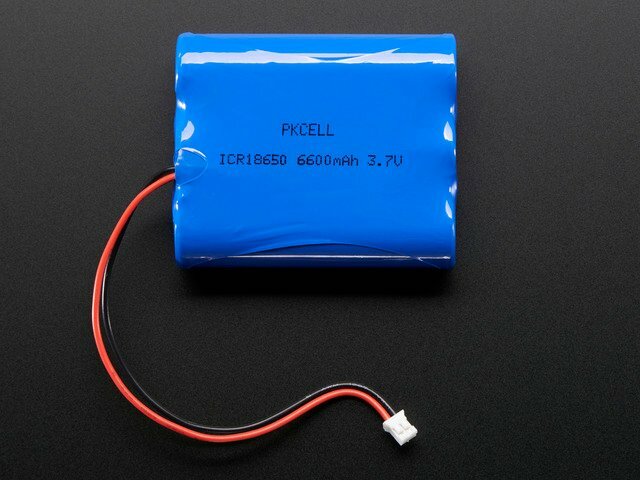 Everything you ever wanted to know about batteries! 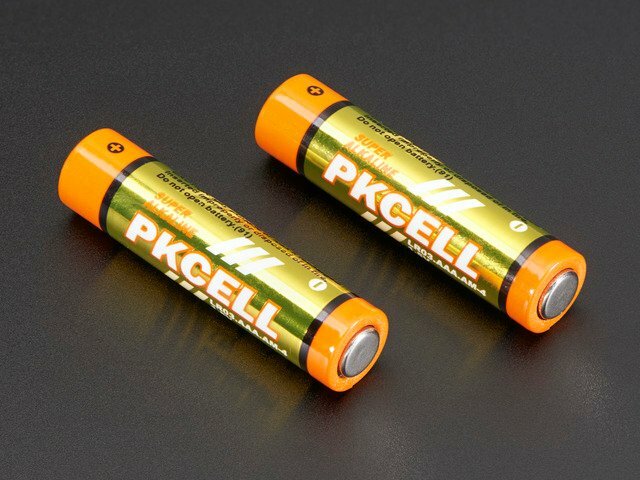 These are the latest in rechargable battery technology, and are quickly becoming the most common batteries for consumer electronics like camcorders, cell phones, laptops etc. 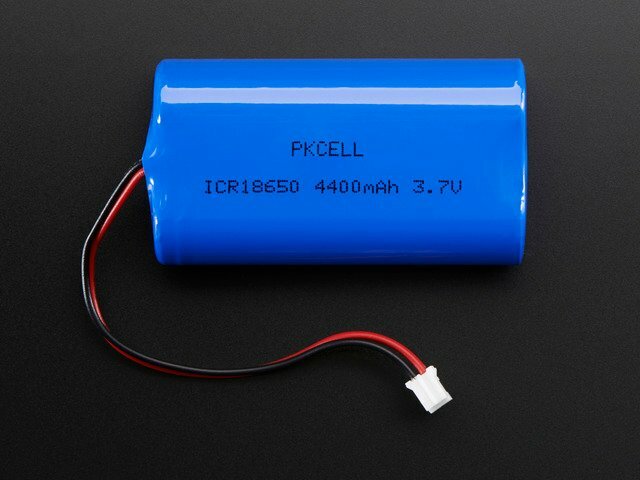 They are very lightweight, don't mind high discharge rates, and have very high power density. However, they are very delicate and require special circuitry to keep them from exploding! This means that raw LiIon cells are very rare and very dangerous. Most li-ion batteries come with protection circuitry that keeps the battery operating safely. 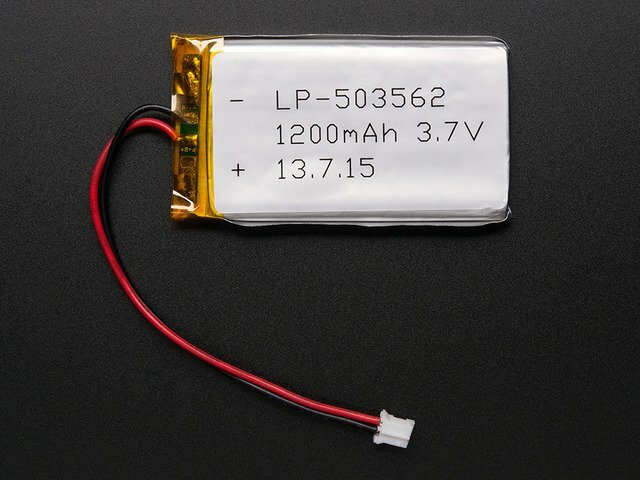 If you want to use LiIons, your best bet is to use camcorder or cell phone batteries and use the charger that matches up with it. LiIon cels are around 3.6V so 3.6V and 7.2V are the most common battery voltages you'll see. They can easily provide up to 1C of current, some can go up to 10C! Pros: Ultra-light, high power, high capability, high cell voltage. Cons: Expensive, delicate, can explode if misused! Prices: replacement "cell phone" batteries cost around $10 and have ~750mAh charge capacity. This guide was first published on Feb 16, 2013. It was last updated on Feb 16, 2013. 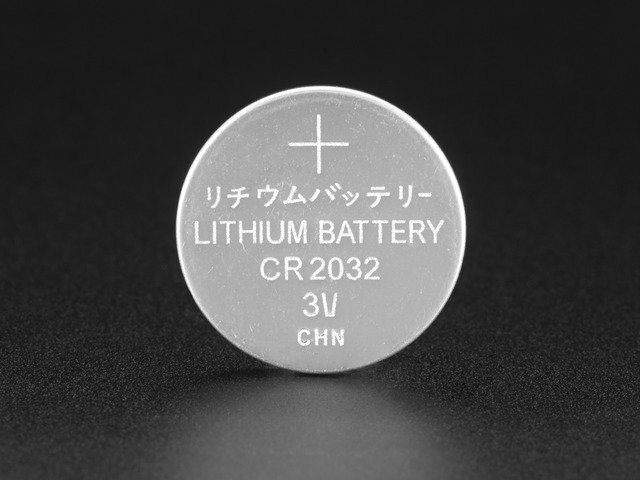 This page (Li-Ion (Lithium-Ion) and LiPoly (Lithium Polymer)) was last updated on Apr 25, 2019.